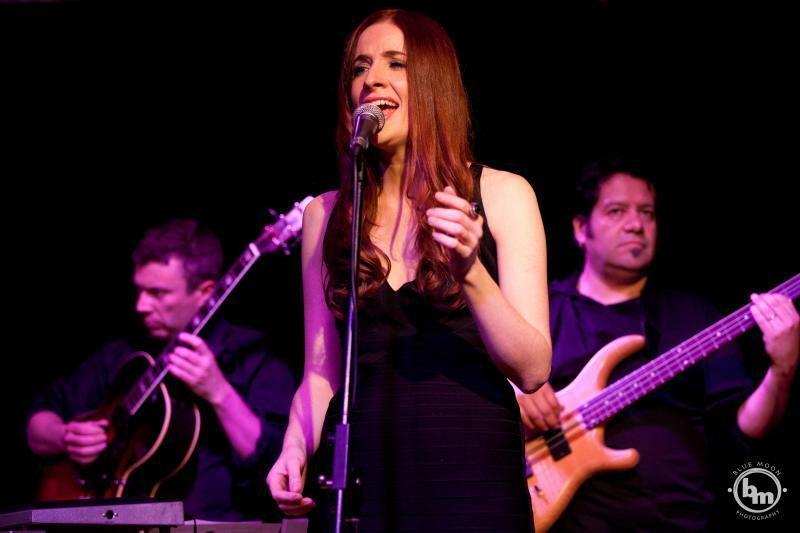 A versatile quality band specializing in Corporate and Private Events, the Natalie Diaz band will make your function a night to remember. Featuring highly esteemed jazz vocalist Natalie Diaz, our ensemble aims to provide entertainment of paramount professional standard both musically and aesthetically. Comprised of the highest standard of Sydney's musicians available, all members attending the Sydney Consevatorium of music, the Natalie Dietz quartet has the experience necessary to transform your next function into a memorable occasion. We have the flexibility to tailor our ensemble to meet the unique needs of your function or event. Repertoire options span from elegant dinner jazz to funk, pop classics and rnb/soul. We look forward to entertaining at your next event!